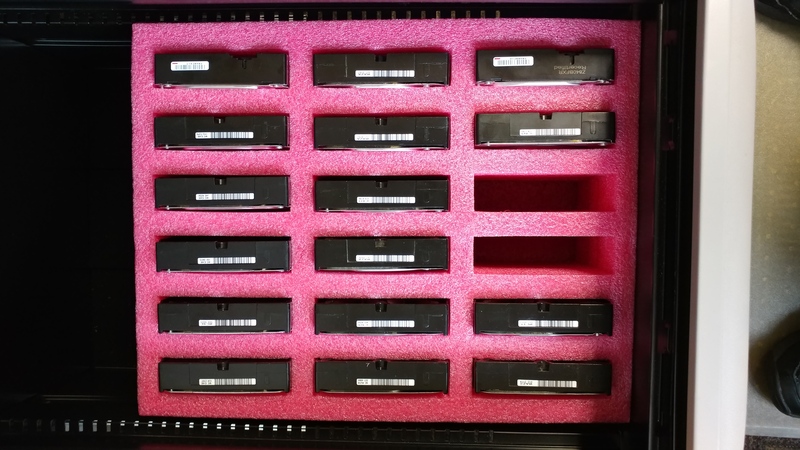 Back in June, I blogged about the Pro Storage 18, a foam hard drive storage system that was designed to be stored in a standard file box or a file drawer. Getting one of these proved more difficult than I thought–the first seller I ordered one from on Amazon basically lied about having these in stock. Then, by chance, I was looking at Amazon a few weeks ago and Amazon itself was selling them. This was apparently a fluke, because now I notice the product is being listed as being available only from third party sellers at a 35%+ markup. It’s weird how hard this thing is to find. Anyway, here’s a picture of the foam storage unit in my office drawer at work where it currently holds 16 hard drives. A few of these are older 2tb hard drives, so that’s roughly 50tb of hard drives there, nicely protected by foam. Overall, I was extremely impressed by the quality and the usefulness of the Pro Storage 18. 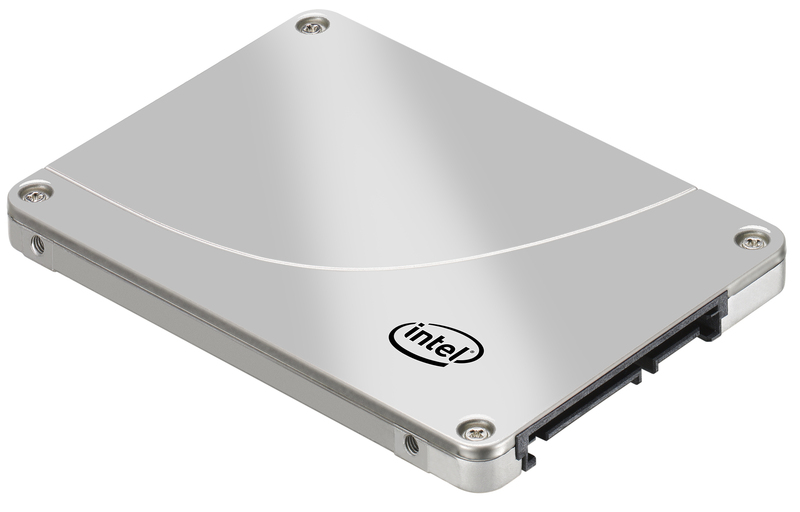 Obviously this is an extremely niche product, but if you have a lot of hard drives that need to be stored safely nearby for quick use, this is pretty much the way to go IMO.